As you can see this board looks pretty simple and straight to the point. Well, when you sign up for something that most people don’t know [or want] to know how to do you might end up with the short end of the stick… This board was painfully hard to work due to almost never being caught up. You have to change players by who is “active” in the game all on the board shown below. Another addition to the school is a brand new sound system. 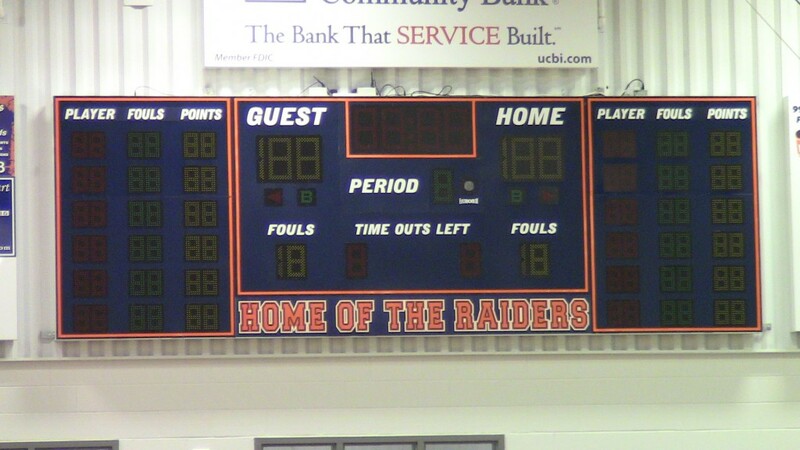 No offense to the old Habersham Central High School but it was getting a nice age on the sound system and building overall… The sound system can be ran from almost anywhere in the gym. 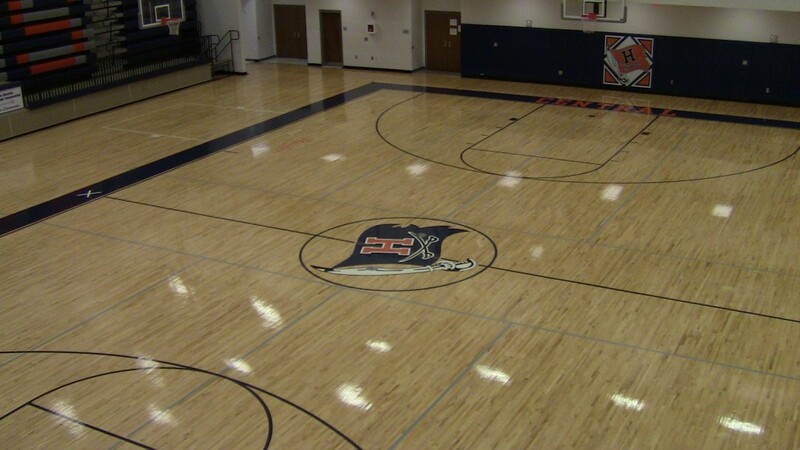 I usually run music and if I have to say so myself it is one of the best sounding gymnasiums I have ever heard blare music. Great facility along with great staff. 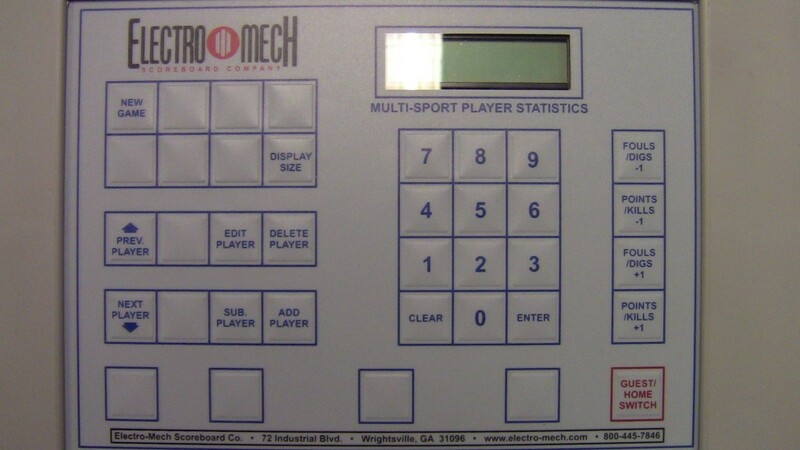 Without this technology we’d still be keeping stats on paper and clock, score and major variables in this game would be vary hard to know from a spectator’s point of view. To see more on technology in sports including the filming software used please click here for our Hudl App & Software Review. Next Next post: Should You Jailbreak Your iPhone, iPad, or iPod Touch?